Where Traditional & Holistic Merge Together! 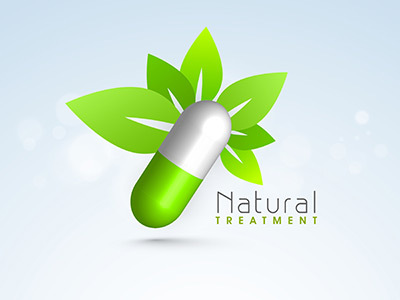 With traditional health insurance, it is difficult to find coverage for holistic treatments. 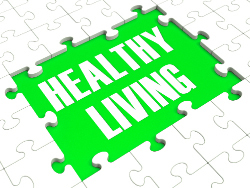 That is why we have come up with Holistic Health Memberships, a holistic supplement to your existing health insurance. For one affordable price, you can choose whether you would like 1, 2, or 3 services per month. We have a full menu of Services for you to choose from. With your Membership, you not only get the Services of your choice, but you also get a variety of benefits, giving it a very high value for your money. The more services you buy, the better the deal. We have a full menu of Traditional and Holistic Services available to you. Massage, Acupuncture, Chiropractic, Reiki, AromaTouch, Oriental Medicine, Muscle Testing, Psychotherapy, Reflexology, Lawyers, Social Workers, Personal Trainers and more. How would you like to open a gift and find out someone bought you a Massage, or a Reflexology Treatment or a Service for your pet? Or all 3! Consider purchasing a Holistic Health Membership for a family member, a spouse, or an employee. When & How Can I Get A Membership? We have launched our Holistic Health Memberships as of April 1st! Buying Services in advance is where you will receive your discounts and access to your benefits. Access to a complete menu of traditional & holistic services. All of our Practitioners are Certified and Licensed and have been approved and awarded a Certificate of Excellence by our staff. Access to free Downloads, Webinars, Videos and more. Receive a monthly newsletter with info on our latest specials, current health information, our Wellness Partnership Program workshop schedule, featured practitioners and their new products or specials, and so much more.